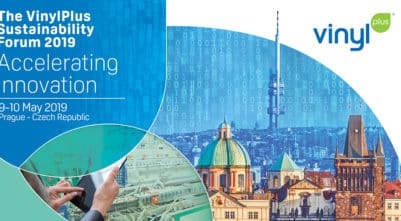 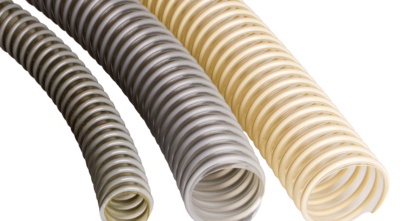 «Akselererende Innovasjon» er temaet for det syvende VinylPlus Sustaiability Forum når hele verdikjeden til PVC-industrien møtes i Praha i Tjekkia 9. og 10 mai 2019. 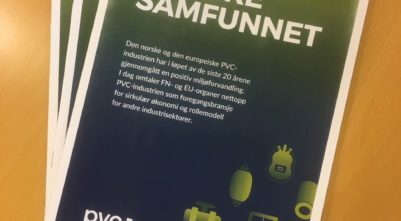 PVC Forum har utgitt et nytt informasjonshefte – PVC I DET NORSKE SAMFUNNET. 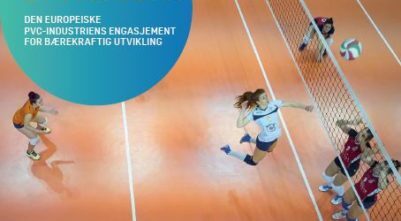 Brussels, 5 September 2017 – PVC4cables will host its first conference on 26 October 2017 in Lyon, France when hot topics, such as Construction Products Regulation and environmentally responsible innovation, will be debated at the one-day event.